It is easy to glibly say that technology can revolutionize the way we work in our offices. However, the truth is that we rarely leverage the potential of technology to the fullest. Restricting use of printing specialists to oversize legal printing projects is actually a clear example of under utilization of technology. Read ahead for some ideas about using online printing and scanning service providers to maximize cost savings and the overall efficiency of your business. In the past, setting up an office involved investing in a paraphernalia of equipment and devices, especially for tasks related to printing, scanning, and other paperwork-related activities of your legal office. In fact, it would not be wrong to say that setting up infrastructure for handling paperwork represented the first step towards setting up the office. Now, the first step would be to focus on what tasks can be outsourced and what tasks need to be retained for in-house processing. 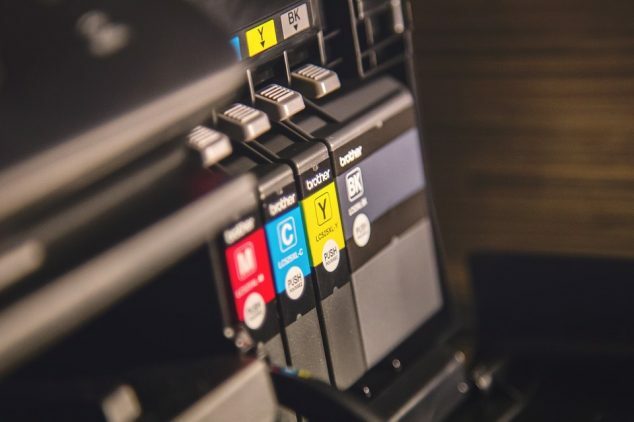 What is the point of buying expensive high-volume scanners, printers, and copiers for your digital needs when all these activities can be outsourced to printing experts? Let the service provider setup the necessary infrastructure for carrying out these activities. By hiring their services, you can focus on the thing you know best—providing legal assistance to your clients. Such a decision can help your office enjoy huge savings on your initial capital. Instead of deploying cash towards equipment, you can simply setup a monthly or annual contract with the printing expert and setup your office with minimal cash outlay. Secondly, using such services can help you save on other expenses like your office rent. Why search for a bigger office to accommodate your numerous printing and scanning devices? Instead, choose a setup with enough seating space for your team along with a basic printer and scanner for your immediate needs. The money you save from setting up a smart office can be invested into legal resources that will help you offer better quality services to your clients. Further, you can use the specialized solutions offered by such service providers to maintain accurate records of all your cases and documents without any hassles. You can pull up records, create copies of documents, and access information without any difficulty. All you need is a high-speed internet connection to exchange information related to your documents and filings. This means you can even avoid spending money on data storage solutions. Instead, you can let the experts take care of these tasks at a very nominal price considering the fantastic short-term and long-term savings your legal practice will enjoy for a long time ahead.